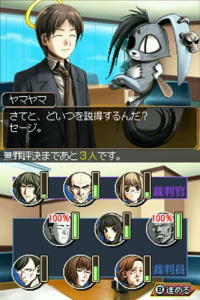 OverviewBudget courtroom simulation game. Also: cats. I think. Now you can add videos, screenshots, or other images (cover scans, disc scans, etc.) for Simple DS Series Vol. 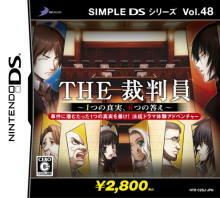 48 - The Saibanin - 1-Tsu no Shinjitsu, 6-Tsu no Kotae (JP)(BAHAMUT) to Emuparadise. Do it now!